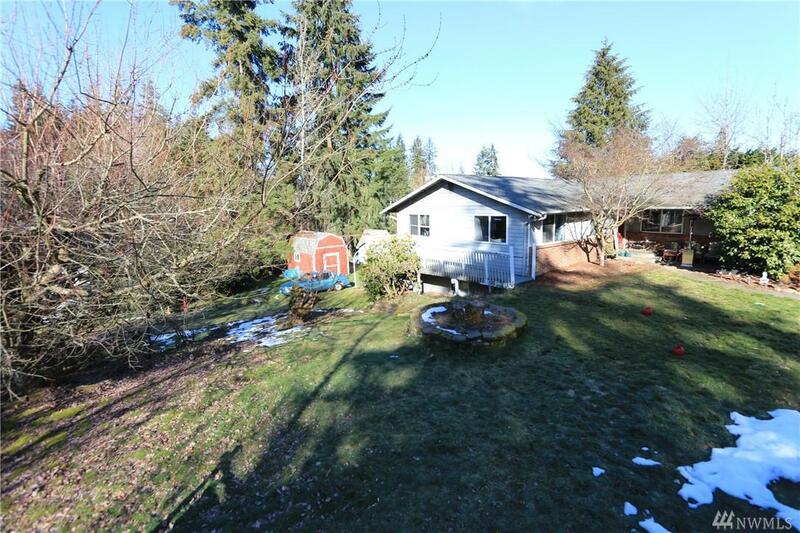 Large 5brm fixer on approx 1 acre lot just 25 miles from Seattle/Bellevue. Sold 'as-is'. 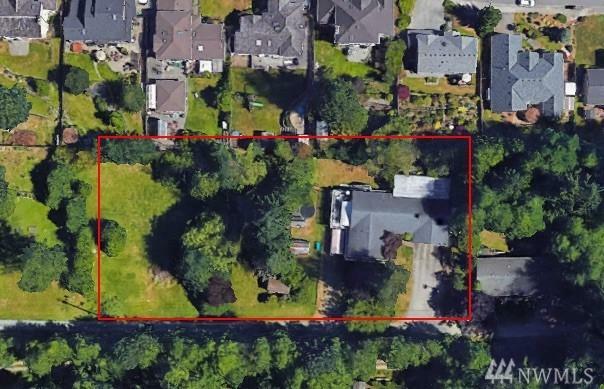 Seller relocation forces sale- no time to fix it up. (Kitchen has been remodeled, but that is as far as they got). Perfect for FHA 203K rehab loan) Possible short plat- to get (zoned R9600). This diamond in the rough just needs some love and TLC to become a very nice property. 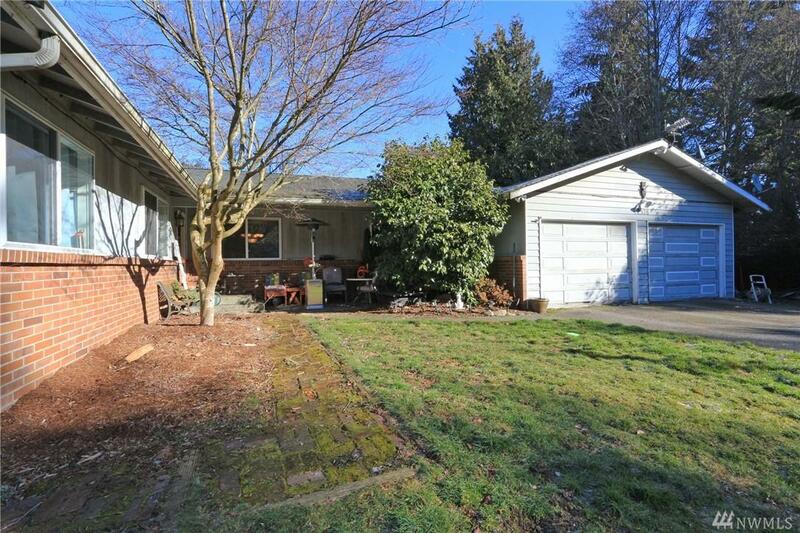 Peace, quiet, privacy close to schools, shopping, 405, I-5. 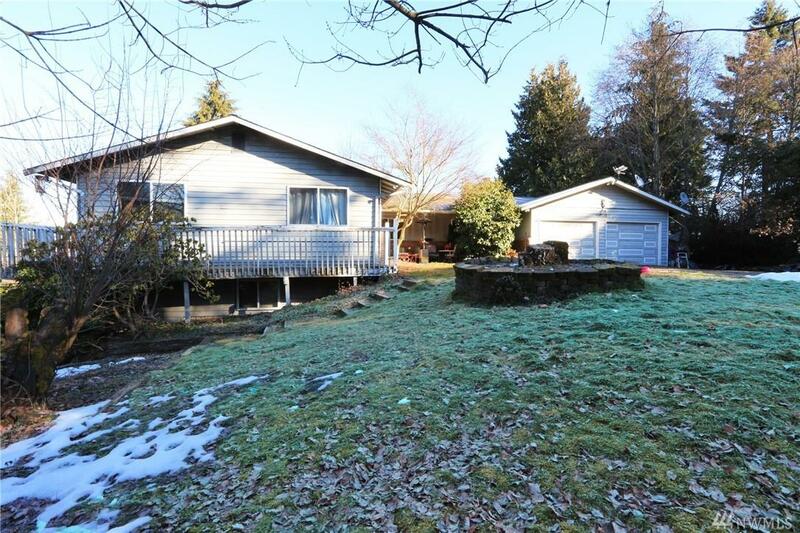 Rare fixer on land close to everything.